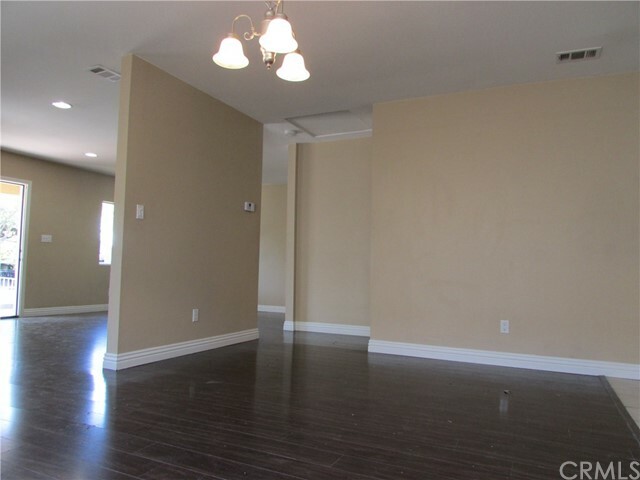 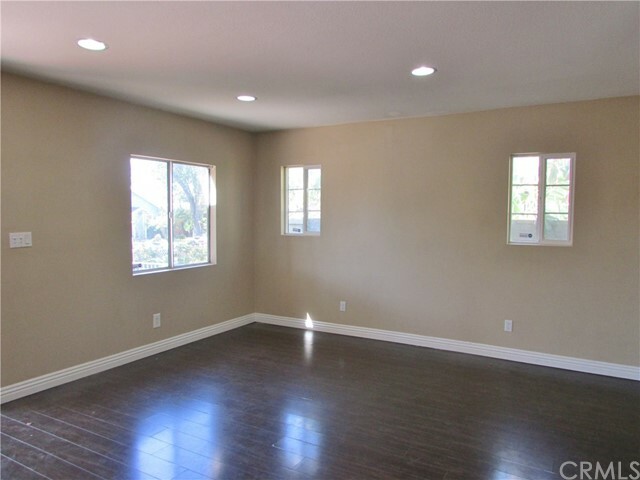 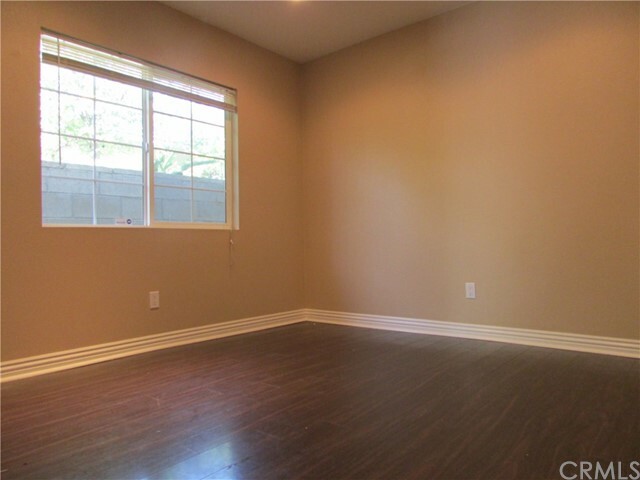 This lovely home feature 3 bedrooms, 2 bathrooms, a spacious open floor plan and remodeled kitchen! 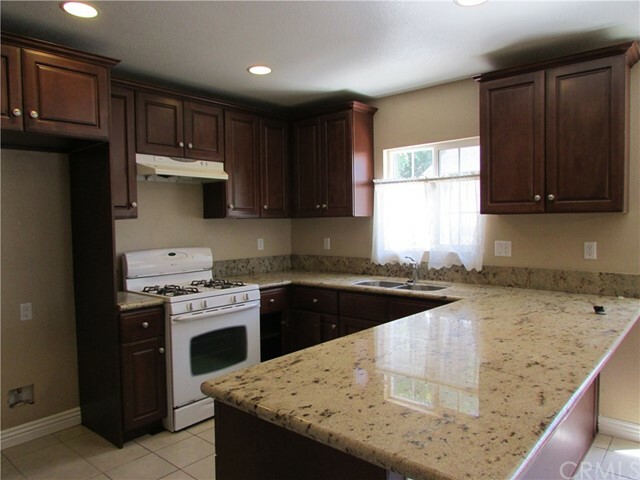 Enjoy an expansive granite kitchen counter top, ample pantry space, upgraded fixtures, recessed lighting and much more! 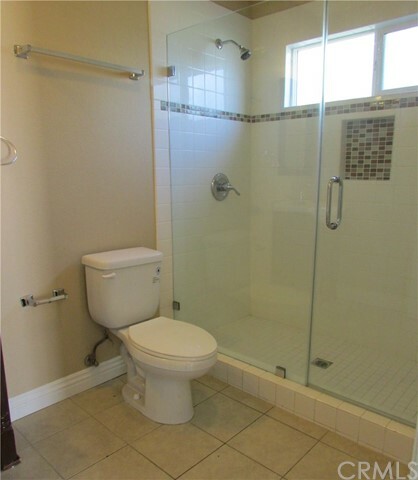 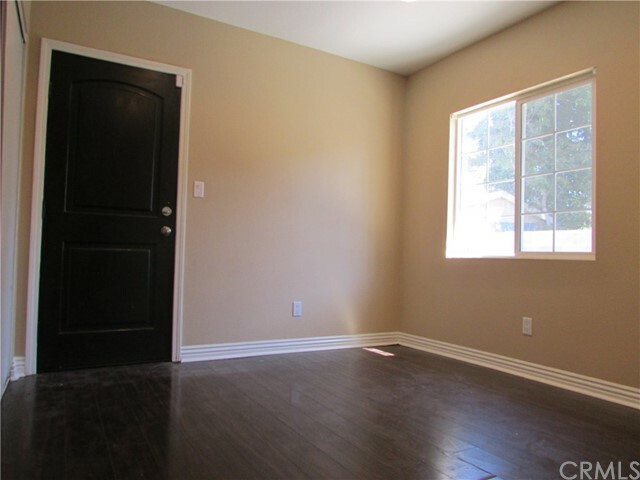 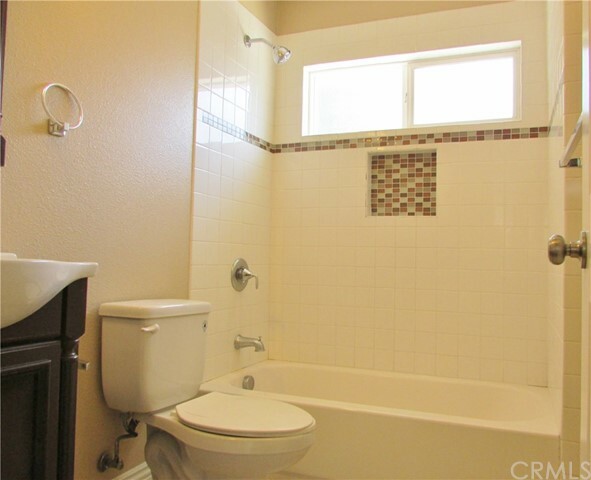 All bedrooms have laminate wood flooring and bathrooms have upgraded tile with inlay details! 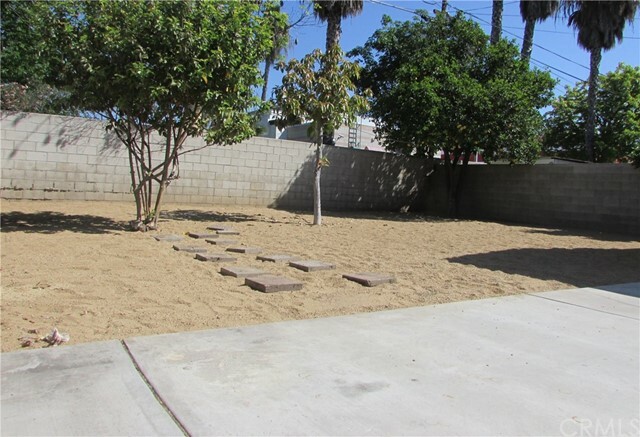 A long gated driveway leads to a pristine 2 car-garage and encloses front and back yards featuring decomposed granite hardscape. 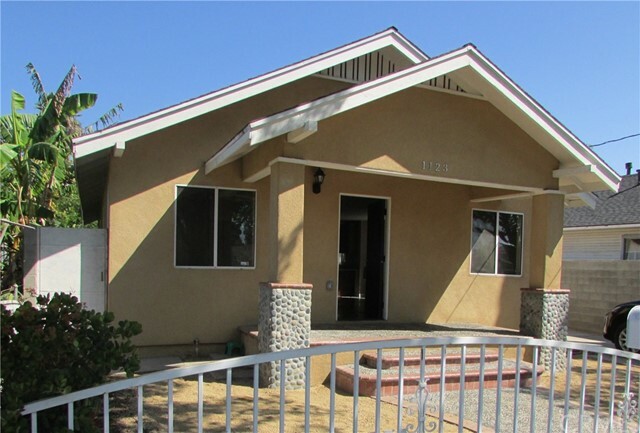 Located in Historic Downtown Santa Ana, shopping, dining and schools are near by!